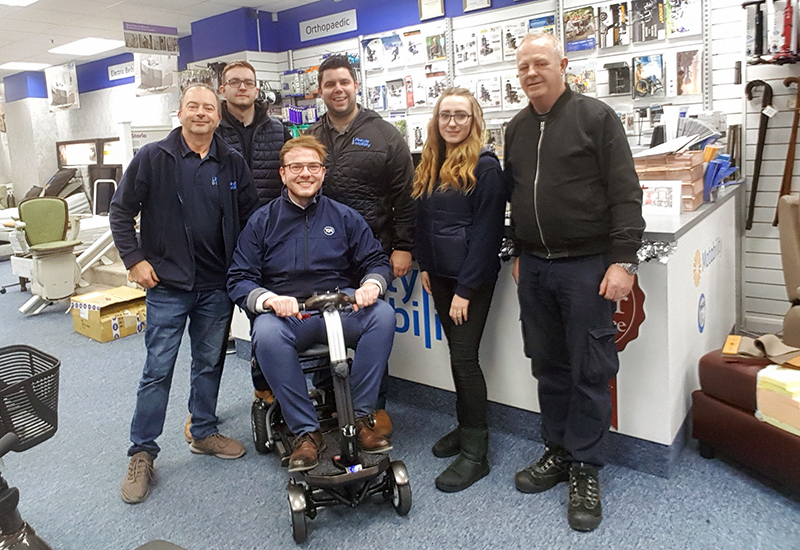 Lifestyle & Mobility, which operates a handful of stores in the South East, has high hopes for the new flagship store it will soon be opening. The dealer’s new retail outlet will be located in Harlow, Essex, on a busy high street which it hopes will drive strong footfall. The store will be comprised of a 7,500 square foot space and the showroom will focus on lots of highly visual product displays. 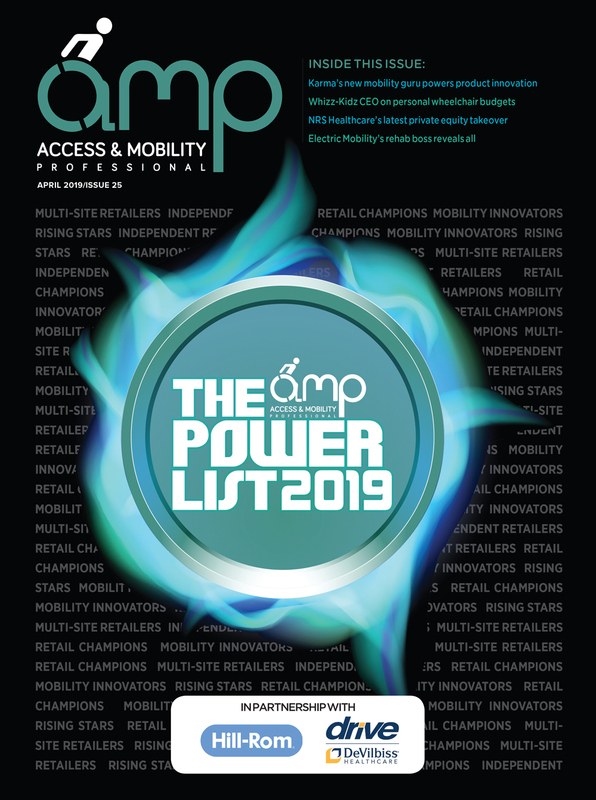 Darren Macey, business development manager at Lifestyle & Mobility, said that the business expects the flagship store to be its highest earning branch to date. Its other sites include prime locations in Basildon, Southend and Potters Bar. 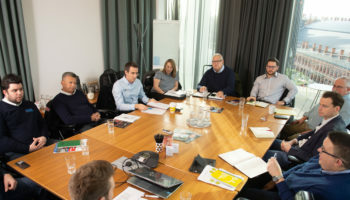 In 2018 it enjoyed its best year of trading to date following an extensive programme of investment in its stores and staff, which it is looking to continue with its new store. 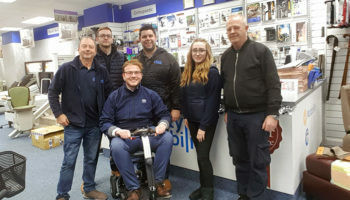 Recently, the company took on two new staff members at its Southend store, including its first official apprentices. It has re-configured its back-of-house store and installed new false ceilings with vibrant led lighting. It also installed state-of-the-art computer systems and work stations, which are designed to give off “an impressive look and finish”. 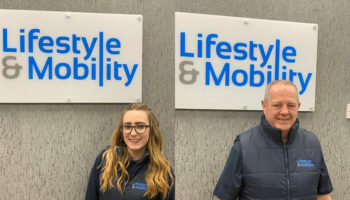 Two years ago, Lifestyle & Mobility launched its flagship at the time – a store in a shopping centre in Bournemouth’s Sovereign Centre. The 1,000 square foot shop was designed to be spacious, bright and uncluttered so that consumers could browse at leisure and in a relaxed environment. 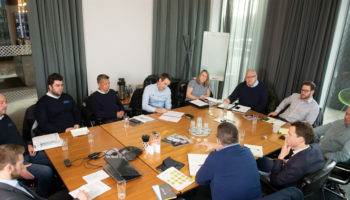 Its new, larger store represents the dealer’s progression in store design and its ambition to increase its stake of the competitive South Coast market. Image: Lifestyle & Mobility has invested heavily in its staff recently.